In a shabby Chicago neighborhood, a downtrodden donut shop owner (Will LeBow) hires a street-savvy aspiring young writer (Omar Robinson) with hustle and bright ideas. Full of laughs and compelling characters, the Pulitzer Prize-winning author of August: Osage County mixes the challenge of embracing the past with the redemptive power of friendship in this satisfying comedy-drama. 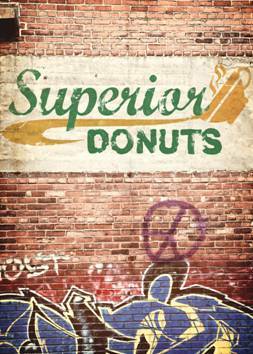 0 Response to "Lyric Stage Company Presents Superior Donuts"